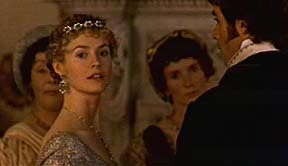 Quotes said by Marianne: "To die for love. 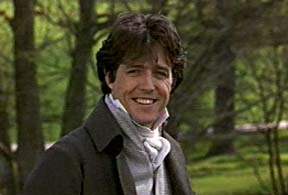 What could be more glorious?" 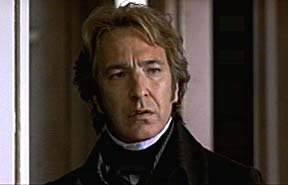 "Always resignation and acceptance. 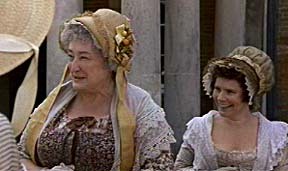 Always prudence and dignity and honor. 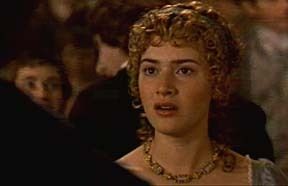 Elinor, where is your heart?" 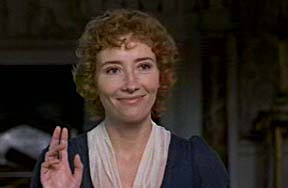 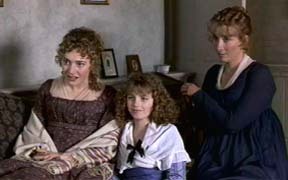 Emma Thompson uses her great talent as an actress to show the many sides of Elinor. 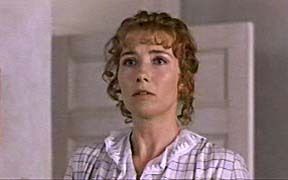 She expertly and creatively shows the changes Elinor goes through after experiencing the various trials and challenges that confront her along the way, as she finds it harder and harder to be all sense� and not show her emotions. 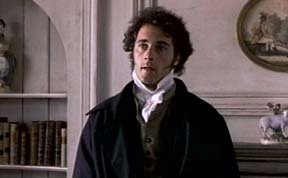 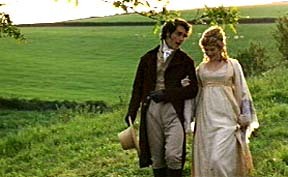 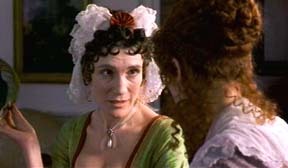 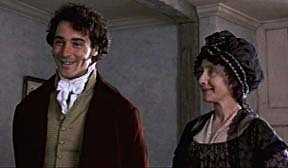 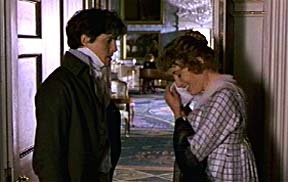 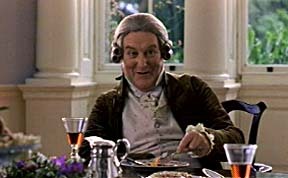 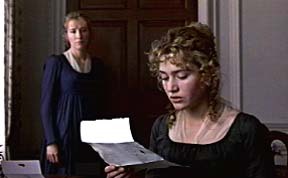 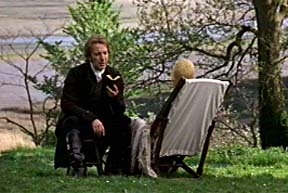 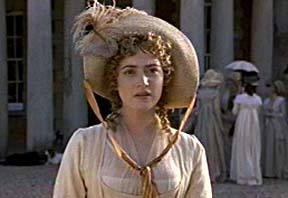 If you enjoyed SENSE AND SENSIBILITY, you may like "Emma," "Mansfield Park," "Persuasion," "Ever After," "Gosford Park," and/or "Shakespeare in Love."